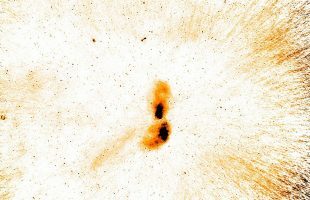 Using a small radio telescope at a CSIRO observatory in Western Australia, US astronomers have detected a signal from the first stars to have emerged in the early Universe about 180 million years after the Big Bang. 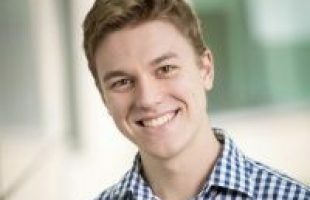 Perth software developer Ryan Bunney has been identified as a leader of the future with the award of a high-value scholarship for exceptional individuals. 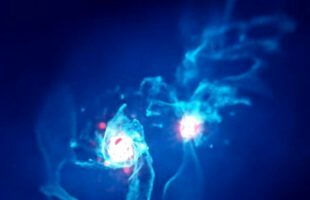 Astronomers have discovered that our nearest big neighbour, the Andromeda galaxy, is roughly the same size as the Milky Way. 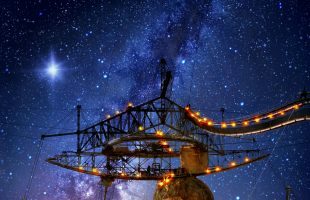 An international team of astronomers has used two of the world's largest radio telescopes to show that a mysterious source of radio bursts is in an astonishingly extreme and unusual environment. 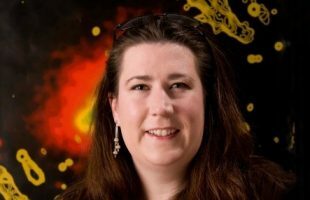 Professor Melanie Johnston-Hollitt will commence a Professorship at the Curtin University node ICRAR. 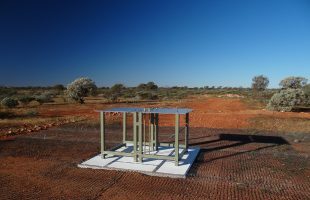 Astronomers have used two Australian radio telescopes and several optical telescopes to study complex mechanisms that are fuelling jets of material blasting away from a black hole 55 million times more massive than the Sun.